Quill�s 260 Series features writing instruments that are designed to perform and constructed to last. Closed, its compact shape fits easily into a pocket or purse (4.4"), but opened it is full-sized (5.6"). The soft-grip base ensures smooth and effortless writing. Each Quill line features the legendary domed slant top, which prominently displays your full-color, photo quality logo for all to see. 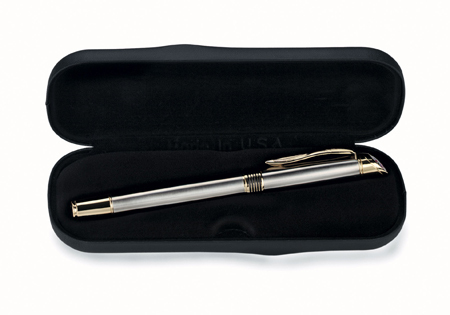 Quill�the perfect luxury writing instrument over 60 years for the promotional products industry! Amazing Quill 260 when Closed, its compact shape fits easily into a pocket or purse (4.4"), but opened it is full-sized (5.6"). 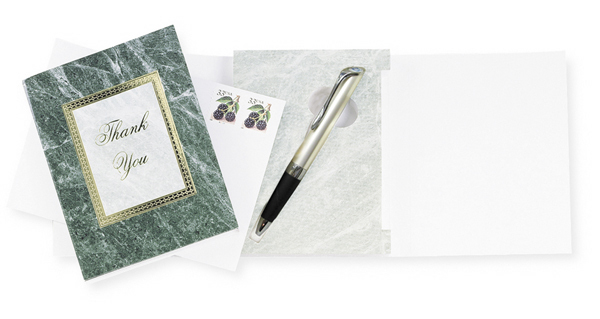 The soft-grip base ensures smooth and effortless writing. Ink Color Medium-point blue, Medium Point Black is available on request. - Single-color Duraprint imprint is 1.50EA*. -* Set-up charge of $45.00 FREE per color per location applies for all duraprints. - Laser logo engraving $2.00 each with $45.00 FREE one-time setup Charge. - Cap 24 Spaces, Barrel 30 spaces (Not available on Chrome). Two condensed lines maximum. Note – Chrome and Gold have a tone-on-tone finish. Silver Pearl has a Charcoal Gray finish. Imprint Area (Laser or Duraprint) Cap .22 x 1.65", Barrel .18" X 1.75"
Weight Approximately 9 lbs. for 50 pieces packaged in two-piece gift box. First Fax Proof is FREE, each additional fax Proof is US $ 20.00. 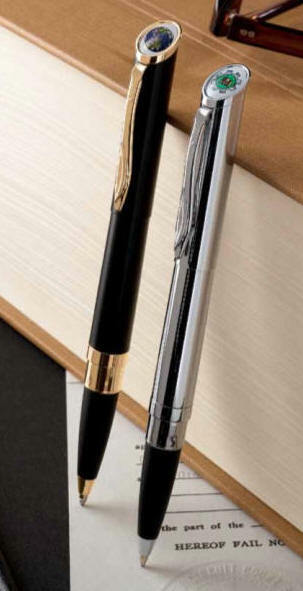 Quill 1400 Series ball pen is unique both in design and performance. Quill 1000 Series ball pen has a contemporary, tapered profile that is really distinguished largest slant top logos. Pens are the most frequently purchased promotional product. 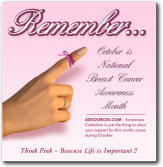 Copyright � 1996-2012 ADSOURCES.COM � American Advertising Since 1977 | All rights reserved.